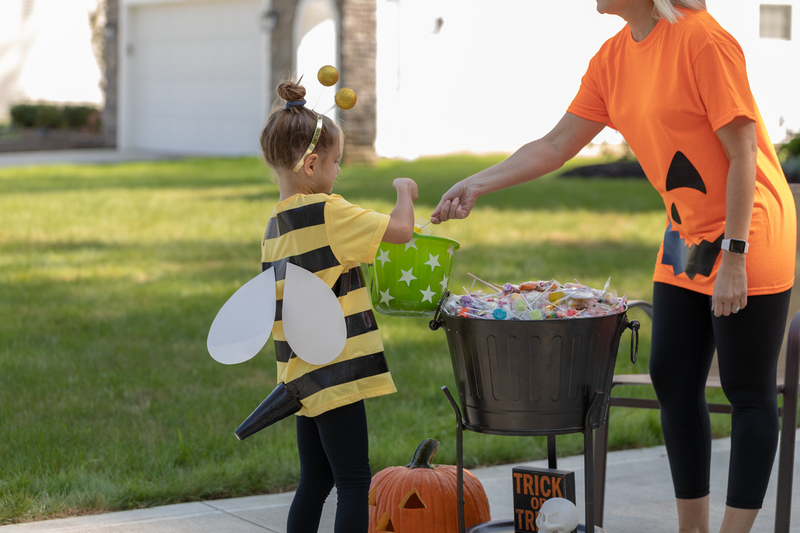 You can create quite a "buzz" with household items as you transform your little one into a sweet bumble bee. 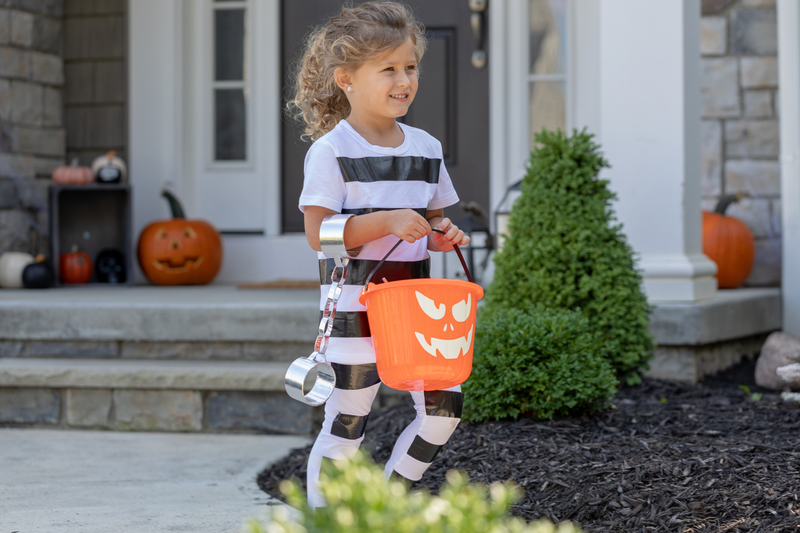 "Lock down" this year's Halloween costume with some white clothes and Black Duck Tape® for this easy prisoner getup. 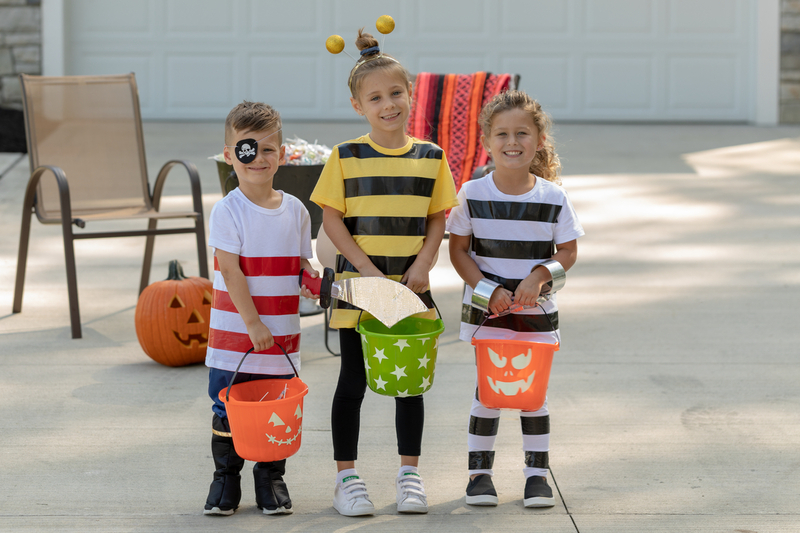 Arrrrrrrrre you looking for a fun kids' costume that won't take forever or break the bank? 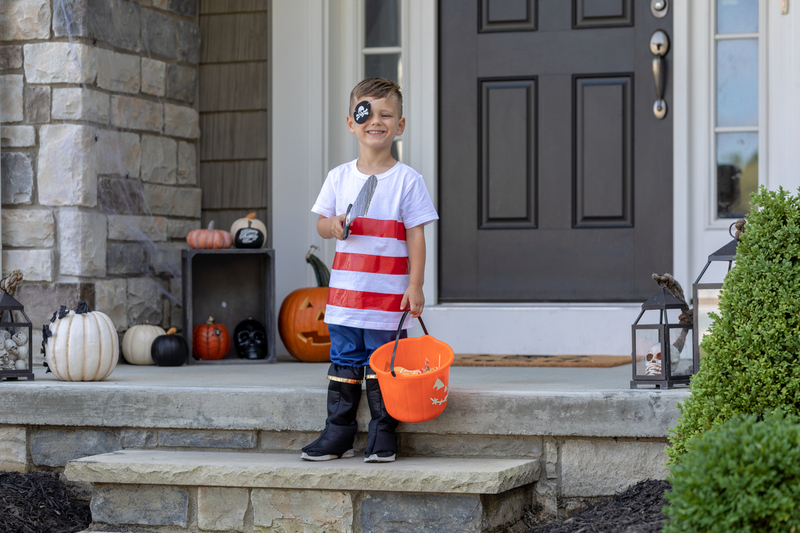 All you need is some Duck Tape®, cardboard, and the essential eye patch to be a pirate! Parrot optional.